How can our Student Support team make your time at college even easier and more enjoyable? We want your experience to be as enjoyable as possible. We don’t think you should have to worry about much other than concentrating on having a great time and doing well on your course. That’s why we have a fantastic Student Support team, who are always on hand to help you with any questions, concerns, or problems that you might face whilst at college. 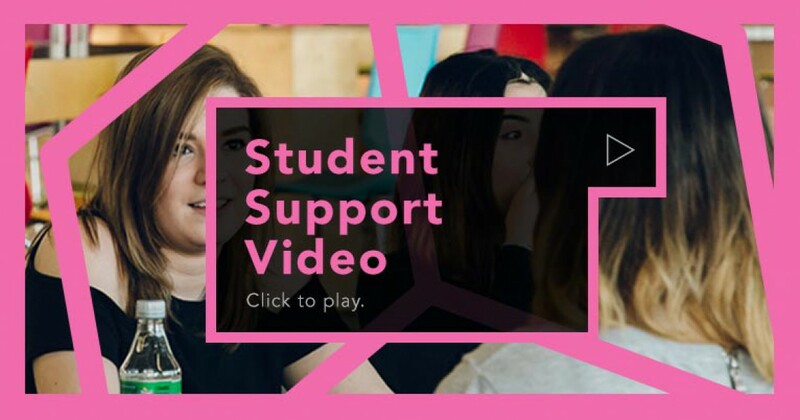 The Student Support team will help you with just about anything from supporting you with issues of a personal nature, your travel to and from college, and even running through your course fees and financial support available to you. Should you need childcare, no problem, we can help support you with that too. 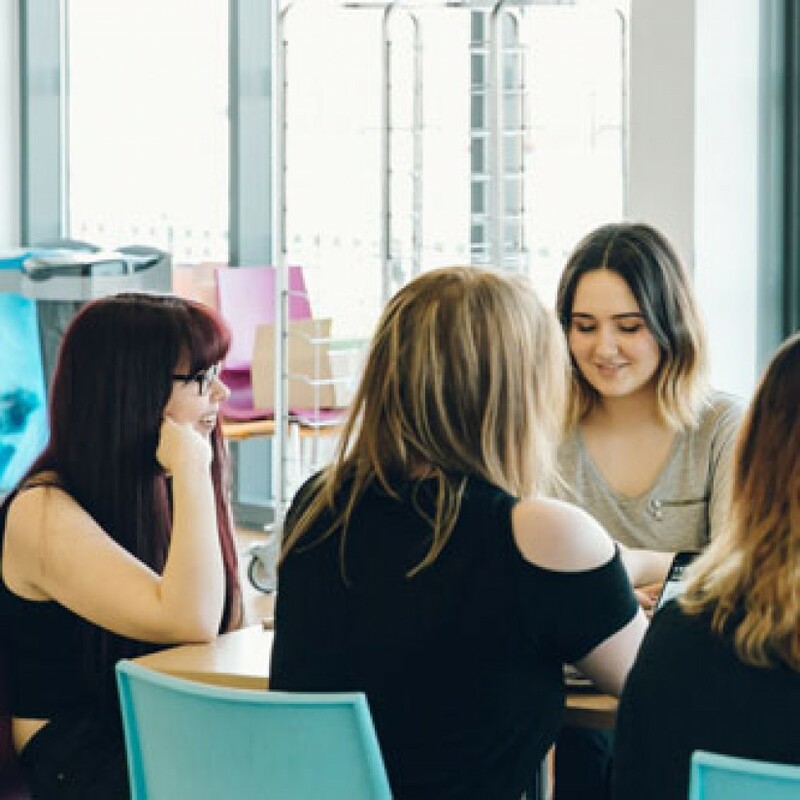 If you have any problems whilst at the college, no matter how small, come and have a chat with our Student Support team and we’ll do everything we possibly can to make your life that little bit easier!